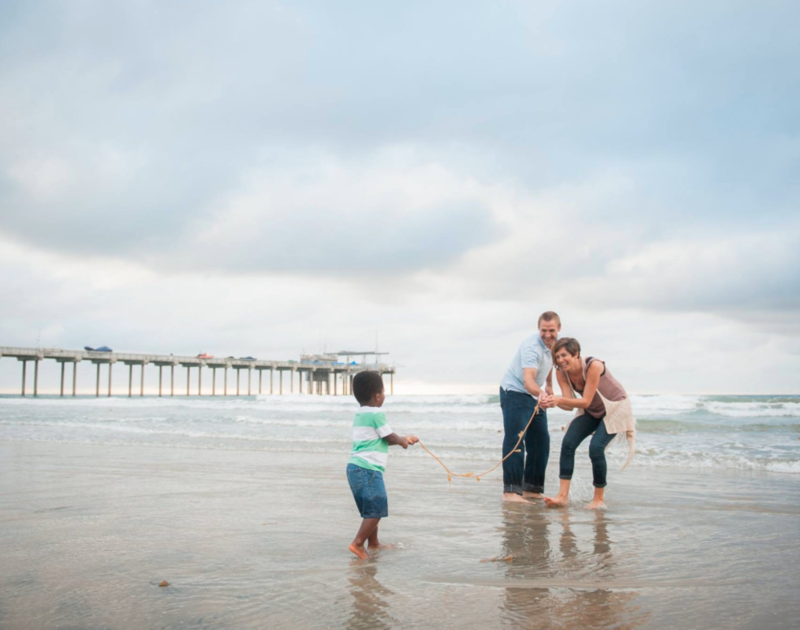 Meet Kendell, Patrick and their son Lidell Borkowski! We had the honor of spending 8 days with Kendell during our April 2015 Media Mission. We saw her heart for justice and serving others and loved getting to know the passion behind her action. Something we are excited to share with you is the foster organization with whom they are working. You see, often times we hear the term 'foster to adopt', but the organization the Borkowskis' have chosen to work with promotes reunification. 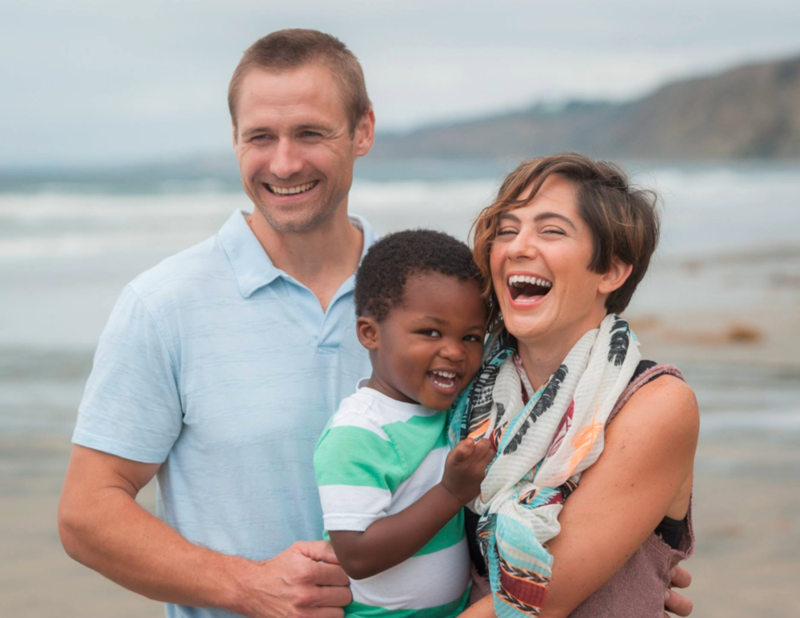 So click play to learn about reunification, what a private domestic adoption can look like and to hear a little bit of their passion filled story!